British comedian and actor Rik Mayall has died suddenly at age 56. As yet, the cause of death is still unknown and Mayall was said to be happy and healthy right up until the moment of his passing. Reports suggest he suffered some kind of seizure. Speculation surrounds the cause of death with suggestions that Mayall may have had an undiagnosed condition that went unnoticed. Mayall's wife, Barbara Robbin, does not think it was not a heart-attack, however, saying yesterday "He had a strong heart, so I don't think it was a heart attack. But we just don't know until the coroner's report. Maybe he had a fit, maybe it was his heart. We just don't know.". Mayall had a successful career playing iconic characters such as Rick in The Young Ones, Max Gerald and Lord Flashheart on Blackadder and Richard on Bottom. He also appeared in blockbuster Harry Potter and the Philosophers Stone as well as number of stage productions. 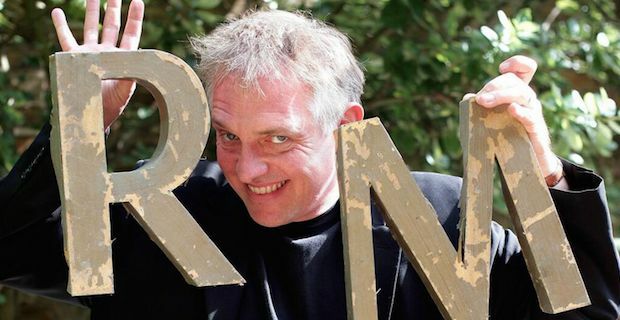 Tributes have been flowing from around the entertainment world with Zoe Ball tweeting "Rik Mayall one of my favourites. Dear chap. RIP". David Scneider wrote "RIP Rik Mayall. Hard to believe we've been robbed of such flair and comic force." while Irvine Welsh summed up the man saying "Rik Mayall spread a lot of fun and laughter. Very sad to see him taken before his time.". Edgar Wright tweeted "Shocked & saddened that a comedy hero is gone; for those who grew up on 'The Young Ones', Rik Mayall was one of funniest performers ever." while Hugh Laurie, a Blackadder co-star of Mayall, told a touching story saying ""A young girl, stricken with terminal cancer, once asked Rik Mayall for an autograph. He wrote: 'Young Ones are never afraid'. ".